We have photos and yearbooks for MCRD San Diego graduates only. You must know your boot camp platoon number and the year you graduated when placing your order. 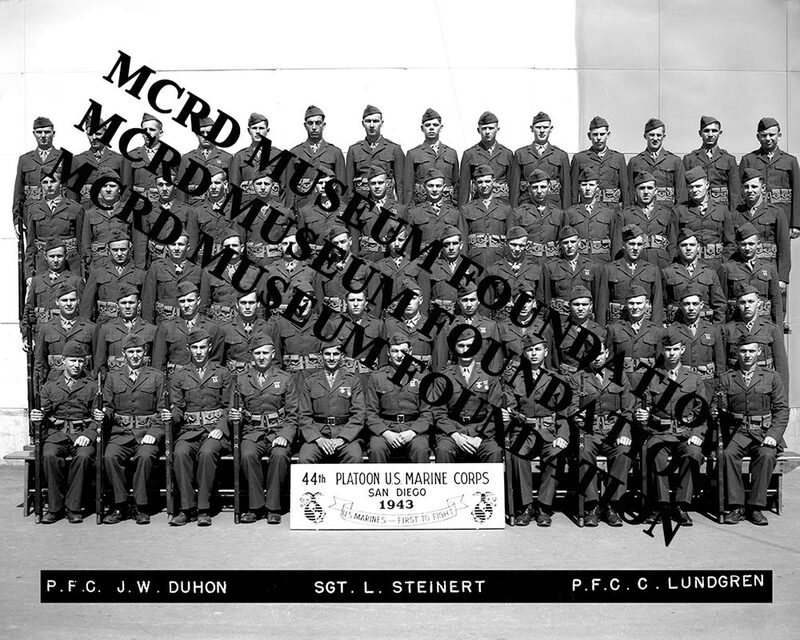 We have platoon photos dating back to 1937(with limited quantities from 1975-1986). If your platoon photo isn't listed, it's because we have a limited inventory and do not have it. We do not have individual dress blue photos. All orders take between 3-5 weeks to process and ship. You will not be able to see your photo before it is ordered. 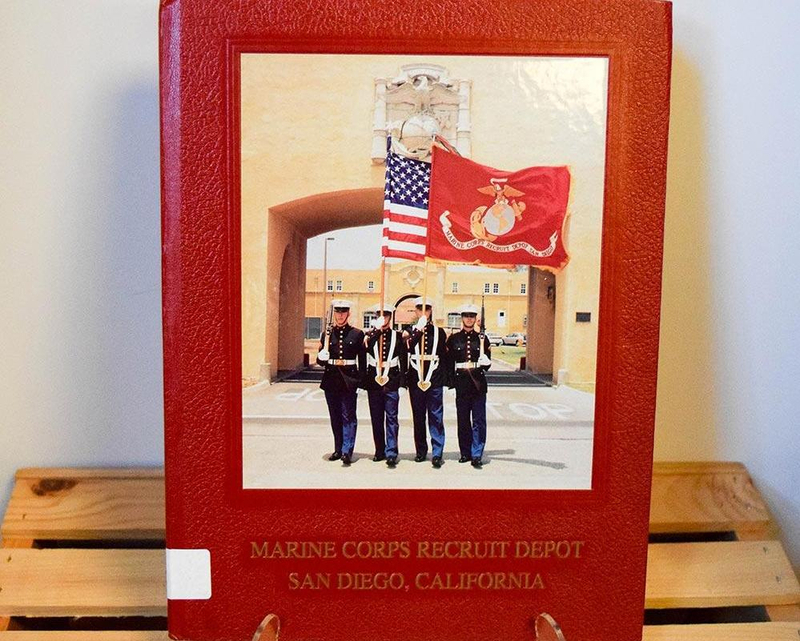 We have yearbooks for MCRD San Diego graduates only, from 1986 on. If your platoon and/or year isn't listed, it's because we have a limited inventory and do not have it. 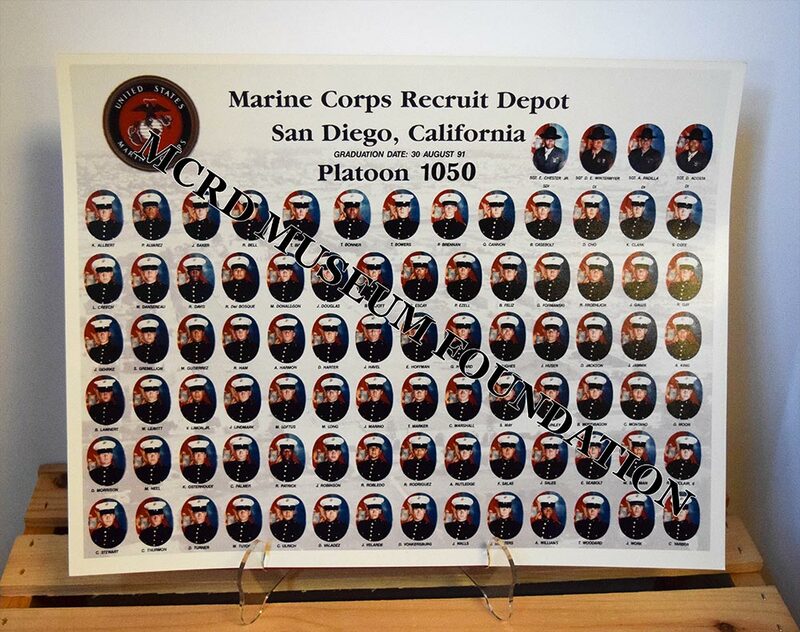 We have photos for MCRD San Diego graduates only.